The Aurora Chamber of Commerce is proud to present the 2018 Business Excellence Awards. We have the honour of publicly recognizing the best and brightest in Aurora — local businesses that have demonstrated a passion for excellence, a commitment to their community and a strong entrepreneurial spirit. 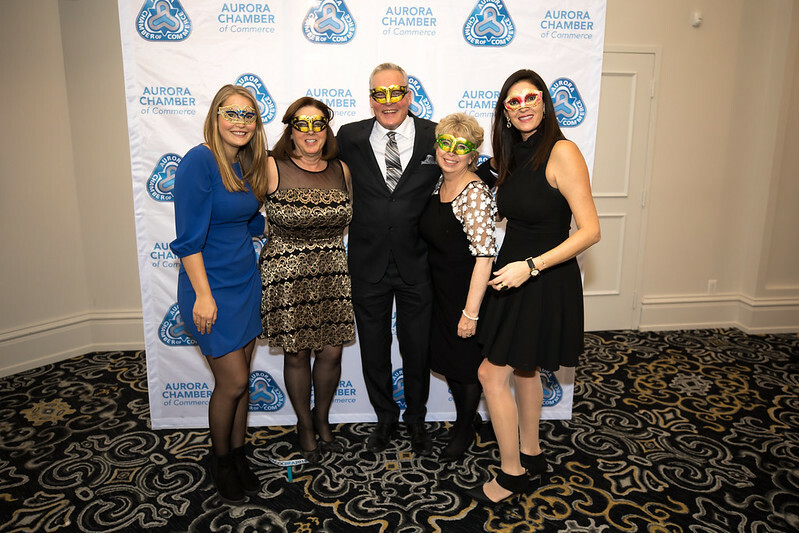 The Aurora Chamber of Commerce has the honour of publicly recognizing local businesses that have demonstrated a passion for excellence, a commitment to their community and a strong entrepreneurial spirit. Join us at this premier event, recognizing the achievements and contributions of business leaders in Aurora. Awards will be presented during an evening to remember, including an exquisite three-course dinner, awe-inspiring entertainment and more. This special event will bring together local business leaders and members of the Aurora community. Don't miss out on this fabulous evening! Become a Sponsor. Contact Sandra Watson, Events Manager, at s.watson@aurorachamber.on.ca or 905-727-7262 x23 to discuss the variety of sponsorship opportunities available. Congratulations to the 2018 Business Excellence Awards Finalists and Award Winners. Award Winners are in each category are bolded. Thank you to the Aurora business community for joining us in celebrating "The Magic of Business." If you were unable to celebrate exceptional local businesses with us in person, we hope you enjoy the highlight reel! Congratulations to each nominee, finalist and award recipient for being recognized as an outstanding local business. Thank you to our member Glenn Rodger Photography for the incredible photos. Thank you to the 2018 Business Excellence Awards sponsors! We could not host this special event without the generous support of our valued sponsors. Visit our Sponsor Spotlight page to learn more.